A COPD exacerbation can be defined as an increase in symptoms above the day-to-day variability that a patient normally experiences, that requires a change in therapy. 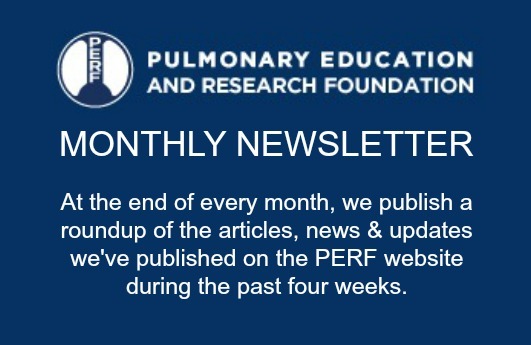 In simple terms, it is a COPD “flare-up.” Frequent exacerbations are associated with poorer health, disease progression, and increased mortality; in short, they negatively affect overall quality of life. The first step in treating exacerbations is to figure out what’s triggering them; it could be viruses, bacteria, cold air exposure, poor air quality, dust in the home, wildfires, or other causes. The next step is treating exacerbations with medications, which can be used to treat the trigger or the symptoms. Pulmonary rehabilitation and smoking cessation also are important components of treatment to slow the progress of exacerbations. 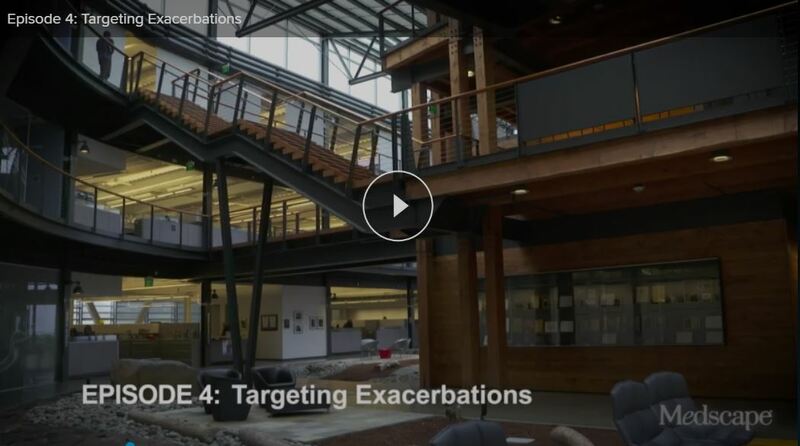 This short video, from the University of Washington, explains the strategies used to target COPD exacerbations. I wanted to view the video on COPD Exasperation but it required yet another free sign in to Medcap Or something like that! I do not want abunch of emails from yet another company. I thought I would just be able to view the video without all that! I am pleased with Perf site and don’t mind emails from you. Topics are very informative. Can you have video without having to join them too? Thank you, Heidi, and we apologize for the extra sign-in required to view the video. Unfortunately, we don’t have rights to embed the video on our site, so we can provide the link only. We suggest that when you sign into the video site, you opt not to receive emails from them.